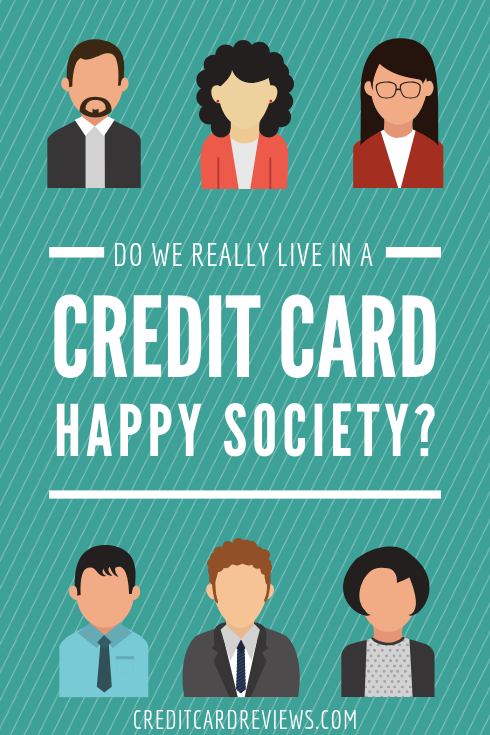 Do We Really Live in a Credit Card Happy Society? With all the news and websites about credit cards--heck, this site is all about credit cards--you might think we pull out plastic every chance we get. Sure, some of us do: It's more convenient not to have to keep track of cash and make sure you have enough every time you want to buy something; you can buy bigger ticket items and pay for them later or over time; and with the right card, you can get rewards for free things or cash back. That said, who wouldn't be using credit cards all the time? Surprise! 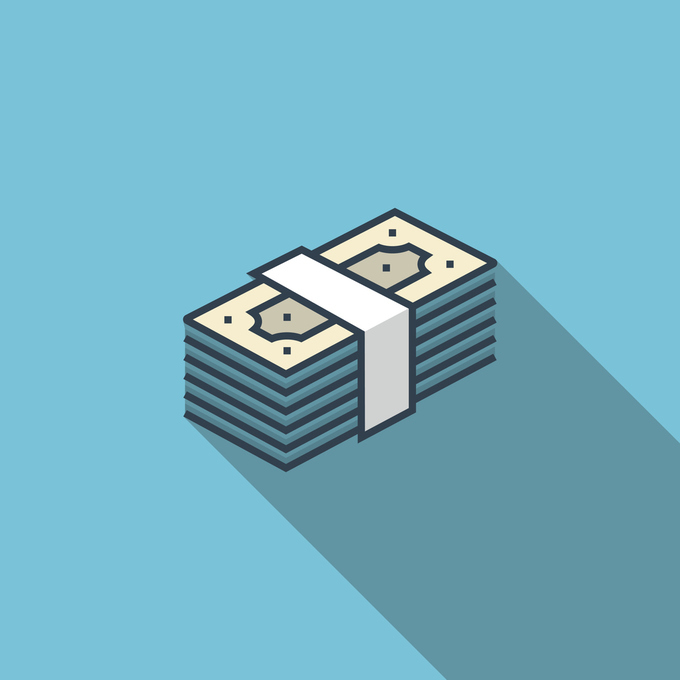 Apparently, credit is America's third favorite way to pay, according to The 2017 Diary of Consumer Payment Choice (DCPC), a study from the Federal Reserve Bank of Atlanta that was released this fall. The DCPC is different from a survey in that it measures consumers' actual behavior instead of what they say they do--or often times, what they believe they do, remember what they do, or what they want the survey taker to hear. The data is produces comes from payment diaries that participants used daily for a month to record when they made payments, how much those payments were, and how they made them. In this edition of the survey, participants tracked their spending and payments during October 2017. Maybe surprisingly, most people preferred to pay for things with cash. Thirty percent of payments were made with cash, with debit following close behind at 26%. Credit cards were the third most-popular option, at 21%. Together, consumers used these three options for about 75% of their payments. According to the survey, how much people spend with cash, debit and credit is a different story. With cash, consumers like to make lots of small payments, making 12.4 payments that averaged $23 each for the month. Debit was the next most-often used item, with consumers making 10.7 payments per month, and spending a bit more too. The average debit transaction was $47. Debit is certainly a popular payment method, particularly with people who use debit as a tool in managing their money. That downward slope in number of transactions and increase in the amount spent continued when consumers opted to pay with a credit card: Although they only made 8.6 credit card transactions, each of them averaged $61. This shows that while people may be selective when using their credit card, they're often using it for larger purchases that might make too much of a dent in their monthly cash flow. One of the interesting revelations of this study was that when it came to paying bills, consumers weren't that into using their credit cards. Electronic payments win there, with 38.5 transactions, compared to credit's seven transactions for the month. People even preferred to use cash more often than credit. Another interesting revelation was that compared to 2016, consumers made fewer payments. Eleven percent fewer, in fact, which trade publication Digital Transactions noted was statistically significant. However, it's important to remember that this survey just tracks one month of spending. I, for one, find that I'll go through cycles with how I pay. Sometimes I'll use cash as a budgeting tool or when I'm low on funds. Other times I use almost exclusively credit cards, either for convenience or to build up rewards. Still, what's interesting about this study is that cash is still king--even though we have a lot of new payment options like mobile wallets and electronic payments that get a ton of flashy press, and credit card companies like to tout how often people use their products, consumers actually still rely on cold, hard cash a lot.